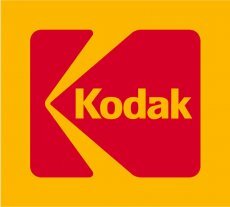 Kodak’s Board of Directors decided to buy back 25% of the shares outstanding, the company announced on Tuesday. A very costly stock repurchase program, given the fact that company will have to spend a total of $1 billion. “With our significant liquidity and strong balance sheet, we continue to pursue a variety of long-term, value-creating growth initiatives that are well funded. In addition, we strongly believe that at the current price, the purchase of our own stock is an appropriate use of our cash and will further enhance long-term shareholder value,” said Antonio M. Perez, Chairman and Chief Executive Officer, Eastman Kodak Company. The company will fund the majority of the stock repurchase program from a tax refund of $581 million, which was received from the U.S. Internal Revenue Service. 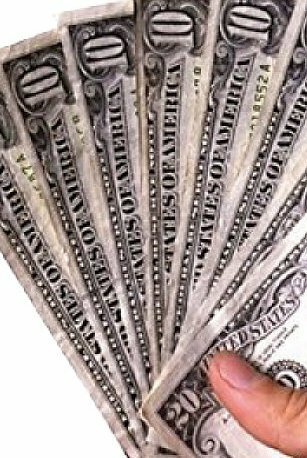 The refund is composed of a refund of past federal income taxes paid of $306 million and $275 million of interest earned on the refund. Kodak stated that the rest of the money will come form “available cash on hand”. The repurchase will commence as soon as practicable, in accordance with the rules and regulations of the U.S. Securities and Exchange Commission that govern such purchases. Under the terms of the repurchase program, the company may repurchase shares in open market purchases or through privately negotiated transactions. The share repurchase program does not obligate the company to repurchase any dollar amount or number of shares of its common stock, and the program may be extended, modified, suspended or discontinued at any time.